We've decided to begin with the Report of the Fourth Survey of Recovered Businesses in Argentina, an in depth look at businesses recovered by workers from 2010 to 2013. This report was produced by Andrés Ruggeri and a team of researchers at the University of Buenos Aires last year, and is presented here for the first time in English. The report covers many aspects of the recovered factory experience, from production levels and labor processes to interactions with unions and governments. 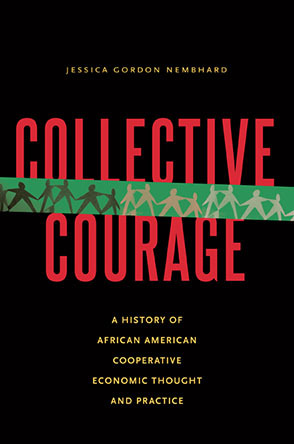 It is a fascinating inside look at one of the most hopeful and inspiring elements of the worker cooperative movement. After much consideration, Level and GEO have decided to release our books for free download under a CC BY-NC-SA 4.0 license. We want as many people as possible to have access to the information we're providing. We want everyone (yes, everyone) to download and share the ebooks we'll be releasing in the coming year. However, producing these translations and turning them into quality ebooks is a time consuming, labor-intensive process, which is why we're asking anyone who can to chip in a little bit to help us continue to bring you these one-of-a-kind translations. For this first book, all donations will be divided between Level Translation, GEO and the original authors of the report. In the coming months we'll be releasing more ebook translations. You can look forward to books by the Las Indias Cooperative on P2P production as well as a systematic study of the thought of Don Jose Maria Arizemdiarrieta, the founder of the Mondragon Cooperatives and a guiding spirit for worker co-ops around the world. In the meantime, download the Report of the Fourth Survey and catch up on what's been happening in Argentina.